The Kigali Genocide Memorial Center is a powerful and moving site just outside Kigali. The center is home to a museum that chronicles the horrific genocide, the events leading up to it and its aftermath. Photographs, videos, wall displays and exhibits tell the story of the genocide, including powerful testimony from survivors and tributes to those killed. 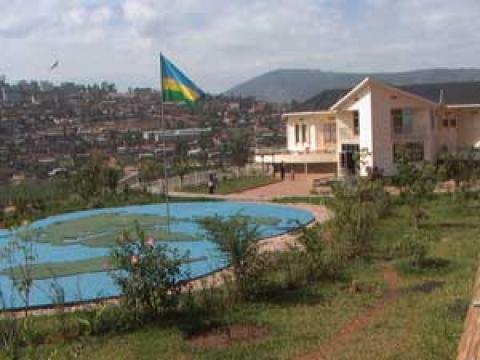 Outside, a mass grave sits on the hills overlooking Kigali, with a garden patio providing a serene and quiet place for reflection. It is an emotional and important site to visit, offering a tribute to victims and hope for a future of peace and reconciliation.